MPG061-25 is a biometric secured 2.5" external disk enclosure with HDD lock. 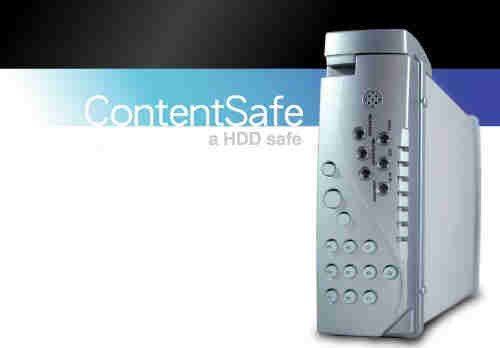 This unit uses a fingerprint reader to prevent unauthorized user from access the content in the disks that has been protected by the unit. A disk is protected by the unit when a new disk is placed in the unit and going through the format procedure. The unit once connected to the host, the LEDs on the unit will be lit to indicated that the user has to swipe the finger over the fingerprint reader. A failed fingerprint check will result in not being able to see the unit on the host. When the finger print is accepted, the USB 2 interface then starts to function and allow the host to see the unit. Any attempt to remove the disk from the unit and to be placed the disk in other external disk enclosure or other system internally will see a blank disk, hence the content is protected. The unit will protected unauthorized access to the content that is only for people intended. The unit is tempering proof meaning when the content in the HDD used in the enclosure will not readable outside the enclosure - HDD is locked with the enclosure. The unit allows the owner to assigned multiple users or multiple fingerprints just for convenience sake..